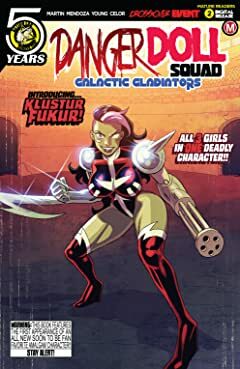 Danger Zone has three popular monthly titles each starring different deadly ladies, and now for the first time, all three girls come together in one book! 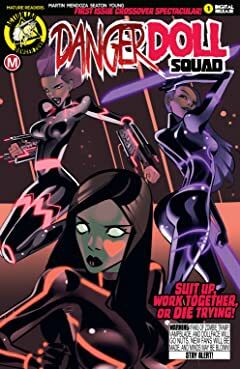 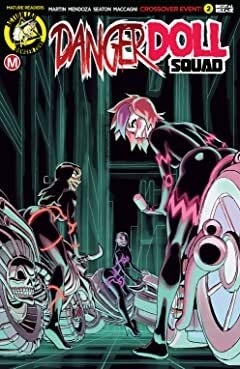 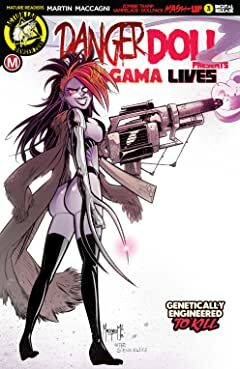 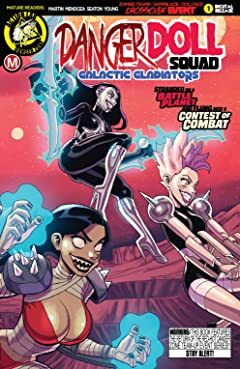 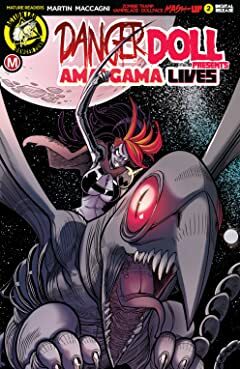 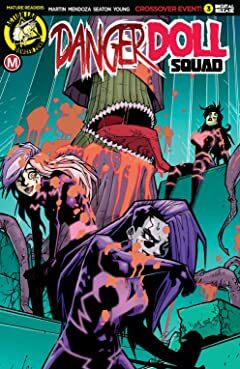 Danger Doll Squad zero is the fuse that ignites the explosive upcoming series featuring; Zombie Tramp, Vampblade, and DollFace! 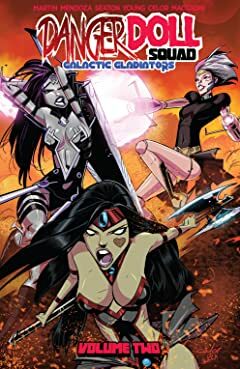 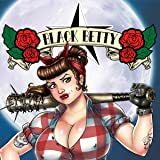 An all new crossover featuring our three most popular characters in one special event with covers by three different artists (each with a risqué variant as well)!